We protect your business so you can focus on growing it. Franchising your business? Forming a corporation? Work with our team to form your business right from the start. 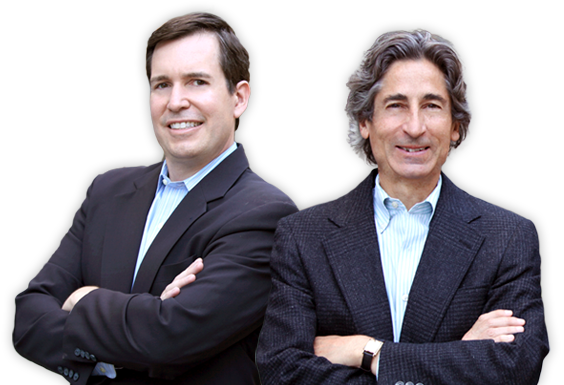 Reliable legal counsel for franchisors and franchisees. 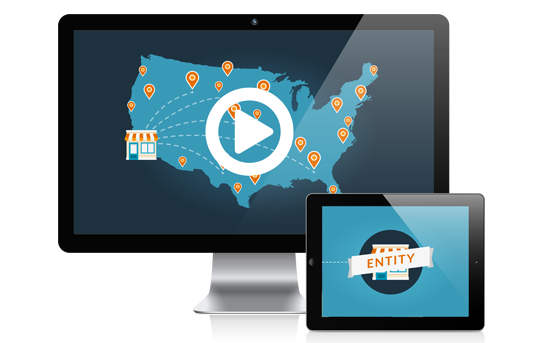 See how we can help your franchise your business or purchase a franchise from an exisiting business. 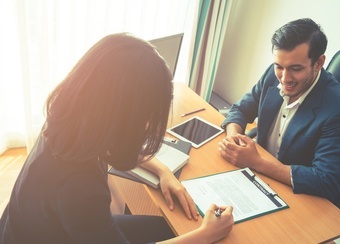 Need legal representation in a business dispute? 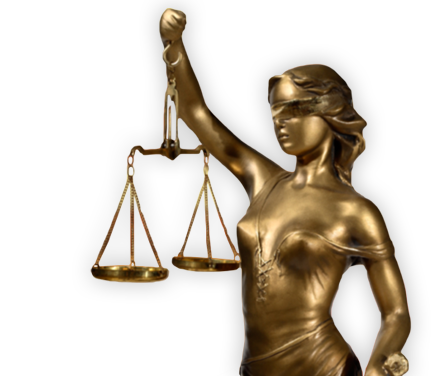 We work up cases quickly and are aggressive in determining the facts in order to create a strategy for your case. Does my business qualify to be a franchise? 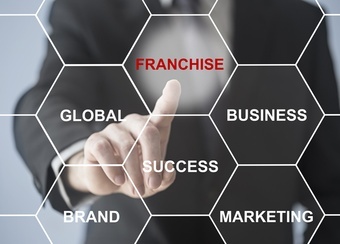 What is the process for forming a franchise? What is the process for forming a corporation? Should I form an S-Corp or LLC? Get everything you need with our all-in-one Business Formation Package. Make sure your LLC or S-Corp is properly formed and filed. Agreements for services, non-disclosure agreements, subcontractor and employee contracts, and more. Provide clarity and legal protection for your business with an employee handbook.